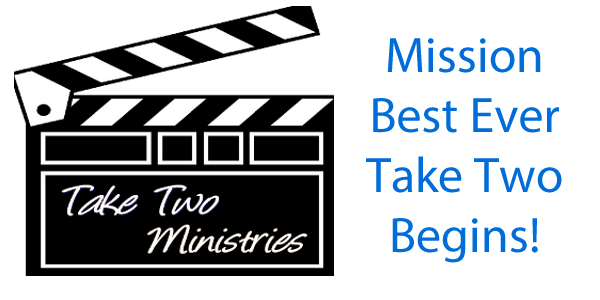 Mission Best Ever Take Two Begins! The same time had a major arthritis flare up in my foot that kept me out of the gym. While I say it was a failure because I didn't manage to achieve my goals in the time period I originally specified, I still lost 9.8 lbs and 4% body fat. Today begins Mission Best Ever Take Two. The plan is essentially the same, but I'm adding a coach to the mix and that's going to make it interesting. I've also formed an accountability partnership with a friend, Melissa. These things are going to up my game in a big way. The time span will be from February 21, 2016 through May 14, 2016. During this time span my goals are to drop 20 lbs and achieve 10% body fat. It isn't going to be easy, but it is definitely achievable. I am going to show all of you that setbacks happen, but your attitude about those setbacks will determine if you ultimately hit your goals or not. I am taking this as more of a challenge than anything else. I still managed to drop weight and fat despite the setbacks I experienced. I hope you enjoy sharing in this journey that I am on and will come back on a regular basis to see what I have going on. 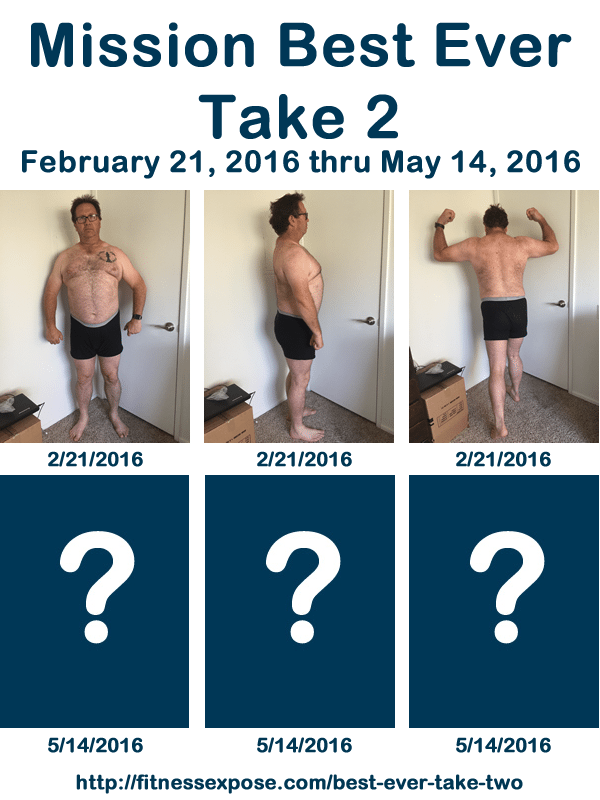 I've added a special section where you can follow my progress called Best Ever Take Two. 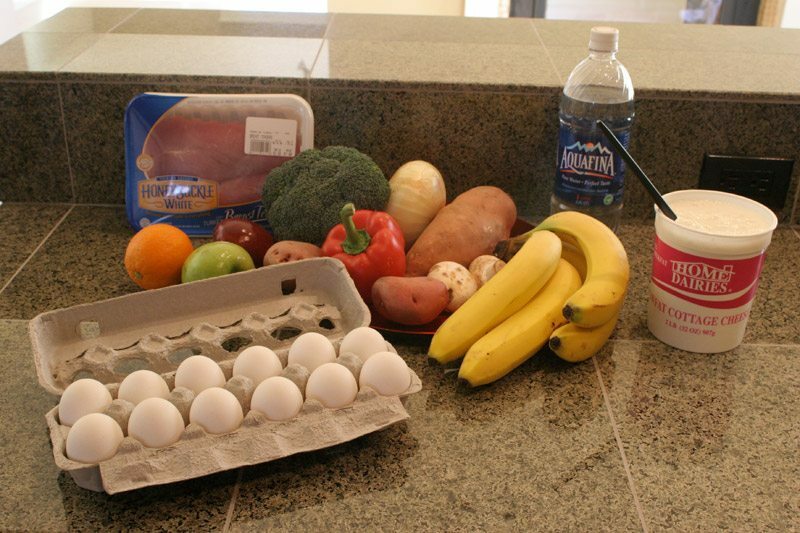 Meal preparation is the key to any successful physique transformation. It is a discipline that must be developed. In this article I am going to present you with my own approach. Feel free to use it exactly as is or modify it for your own use. Purchase the appropriate meal preparation containers. Analyze past results to create macro and calorie targets. 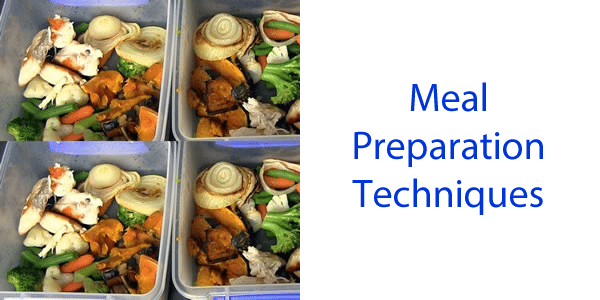 When it comes to meal preparation you need a way to conveniently store and carry what you've prepared. You can go with one of those fancy bags made for this purpose or you can get containers. I personally prefer to get containers. It is far cheaper. This is one of those steps that only need to be completed when containers are required. For me that's about one time a year. I have found that ChefLand Microwavable Food Container with Lid Bento Box, Black, 10-Pack from Amazon are the best containers for me. They are capable of going into the microwave, clean up easily and hold plenty of food. The tops are very secure and do not leak easily. Meal preparation by itself isn't enough to achieve the results you want. You have to couple meal preparation with results analysis. I track things like body fat percentage, scale weight and body part circumference measurements to determine how my plan is going. I use this weekly analysis to make changes to my macro and calorie targets. If I am not losing fat like I want I simply make adjustments. Once I have settled on my macro and calorie targets for the week I can move on to the next step. Once I know what foods I will be eating I create a shopping list (being sure to include the spices I might need). I tend to shop at the same store over and over, so I try to plan my list in an order that will take me straight through the store. I use an iPhone and the built-in Reminders app to create my shopping list. This enables me to check off the items as they are completed. Two other amazing apps for this purpose are Clear and Evernote. Once all ingredients have been compiled it is time to cook. I cook up my meals on Sunday and Thursday each week. It is like an assembly line. 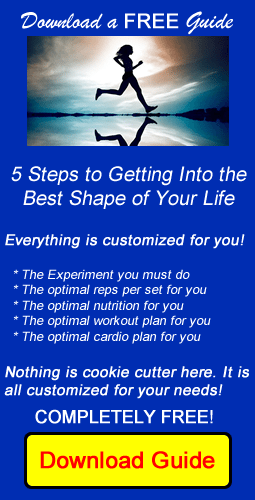 I am going to describe the process to you using some of the common foods involved. I will cook up a large batch of brown rice. Because my meals on Sunday are for Monday, Tuesday and Wednesday I calculate how many of my meals involve brown rice and portion that out into the containers. I then take my chicken that has been cooked and portion it out into the containers. I do the same thing with my beef. I then add a healthy portion of vegetables to all containers. I then attach the lids and place the containers into my fridge. Meal preparation is the key to getting the results you want. Take the time to complete the steps as outlined and you will begin seeing some amazing results. If you have any meal preparation tips that I didn't share please leave them in a comment below. I am about to embark on a Mass Gain Mission that will last 16 weeks. It starts on May 4, 2014 and ends on August 23, 2014. The goal will be to gain as much mass as possible while also ridding myself of body fat. I will be following a very strict training and supplementation program. I will document the entire process for a future book on the topic of getting in shape after 40. The plan is outlined below. 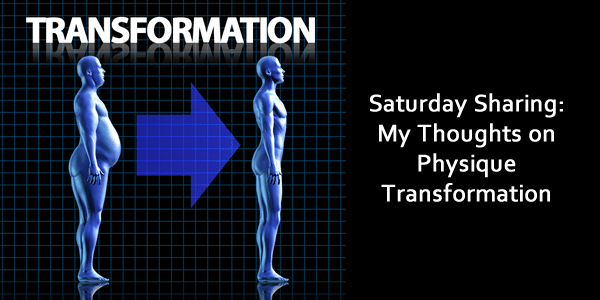 I am going to attack my body by using some techniques I've learned through the Experiment of One. I will hit my biceps and triceps twice a week, but one time will be for a pump workout (high reps and low weight) while the other time will be some heavy lifting. I am splitting my back into two workouts–one for thickness and one for width. I will hit my shoulders once a week, but will use a rotating exercise order to trick the muscles. I will be hitting my chest once a week and will focus on great squeezes and switching every other week between barbell centric workouts and dumbbell centric workouts. Finally, I will do my legs once a week. This approach will allow me to really hit the muscles hard. The supplementation I will implement will help me to recover and go harder and harder. My plan is to do 3 25 minute HIIT sessions, 1 25 minute steady state session and then one 4 minute Tabata session every week. I can increase the time on the HIIT and steady state if necessary depending upon progress. I will have 2 days where I don't do any cardio and one of those is Sunday, which will be a rest day. This should provide me with the energy to build the mass I am looking to build. I will eat the following protein sources: chicken, beef, whey, fish. I am going to focus on eating as clean as humanly possible and I will allow myself 2 cheat meals a week for the first 8 weeks and 1 cheat meal a week for the final 8 weeks of this Mass Gain Mission. These things will assist me in shortening the recovery time between training sessions which will allow me to go into maximum beast mode. These are all over the counter supplements. 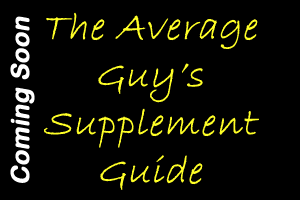 They will be discussed in The Average Guy's Supplement Guide going to print very shortly. I have to take some measurements and set some very specific goals. I already have the general idea in my head as to what I need to accomplish, but I am going to get extremely specific. Watch this space and my Medium feed for more information. You see them all the time…physique transformation contests. The majority are the 12-week variety while others change the time frame according to some theme. A genuine physique transformation is amazing, but there are lots of scammers out there who do things just to win these contests so they can later sell their story and a product. Imagine that the fictitious potential competitor “John” hears ahead of time that a certain site is going to have a physique transformation contest. He is already lean and cut up. What can John do to make sure he wins a contest when he's already in amazing shape? He could purposely put on weight before the contest. He is already carrying enough muscle to assist with getting rid of any fat he will gain. 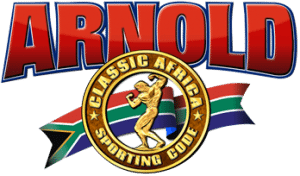 In fact, it was quite common in the old days of bodybuilding for the bodybuilder to bulk and gain fat only to cut later. John could put on the weight, take before pictures and then go back to eating clean and burn off the fat. He would be back to looking incredibly lean and ripped. It might possibly be enough to win the contest. Additionally, we have all seen the before and after pictures on supplement advertisements. It is a known fact that many of those pictures are reversed. The person started out ripped (after pic) and purposely put on a little weight (before pic) to make it look like the supplement got him/her in great shape. There are plenty of illegal drugs that will help a person take off fat. Is it fair to other competitors if the winner used those supplements in order to win the contest? S/he may have very well started out in terrible shape and transformed their body, but does it count when you use the help of drugs? I believe that anyone messing with before and after pictures is a fraud and that's all I am going to say about that issue. However, the drug issue is different. If the rules of the contest don't explicitly prohibit the use of said drugs then I think the person has every right to use them. As long as they are operating within the rules of the contest they have done nothing unethical. It is a personal choice and one people make on a daily basis for other reasons. I do not look down on them or degrade the amount of hard work it still takes to transform a body in a short period of time. What do you think? Share with us in the comments below. This post is sure to rile up some people and make others cheer, but what I am about to say needs to be said. 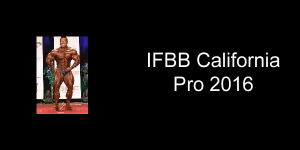 I have worked with people preparing for bodybuilding contests for the past 2 years. During that time I have come up with some interesting thoughts about how different people handle contest preparation. 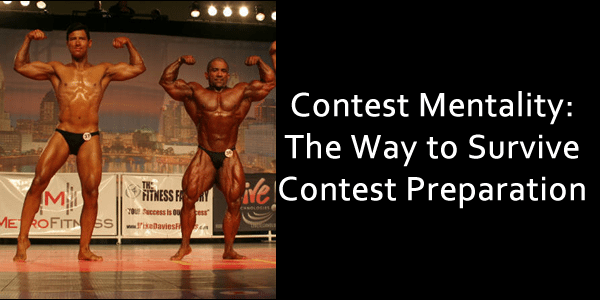 Each person embarking on a contest preparation cycle has made that choice on their own. Nobody forced them to consider competing. You might not realize that many of these people complain through the entire process. I have heard so much complaining that I have often wondered why these people do contests at all. When you make a choice to do something then just shut up and do it. Whining isn't the correct approach at all when you've made a personal choice. Buckle down and get the work done. You made the choice now live with it. Contest preparation is all about mental toughness. When you tell yourself that it can be done then it gets done. This is truly a case of mind over matter. Is it really that difficult? People who want to do a bodybuilding competition are likely already lifting weights. That means all they need to buckle down on is diet. So they will have to focus on macronutrients and calories. What's the big deal? After the above discussion I wanted to present my list of 6 tips on how to survive contest preparation. Do not complain. You made the choice to do this so just go ahead and do it. Complaining not only annoys other people, but it sets you up for failure. Get someone to hold you accountable. I personally use a contest preparation coach for this. They will check in with you on a regular basis and make sure you are getting the job done. Plan out the entire preparation cycle. This means plan your workouts (weight and cardio) and your meal plans ahead of time for the entire cycle. If you are doing a 12 week cycle be sure to have 12 weeks of a plan all written out. Stick to the plan the entire preparation cycle. Once you have your plan in place stick to it. The plan only works if you work the plan. Set goals for the entire cycle as well as parts of the cycle. Having goals helps you measure your own progress. Set a goal for the entire cycle (like a body fat percentage goal, a weight goal, etc.). Then set smaller goals for each week of the preparation cycle. Enjoy the process. This might have been better suited next to “do not complain” but I wanted them at the opposite ends of the list for a reason. I think that once you make the choice to do a show you should enjoy the entire process. Immerse yourself in what you are doing and find enjoyment in the process. By taking control of the mental game around the contest preparation cycle hopefully you will catch the bug. You will continue to refine your physique and step on stage many more times.